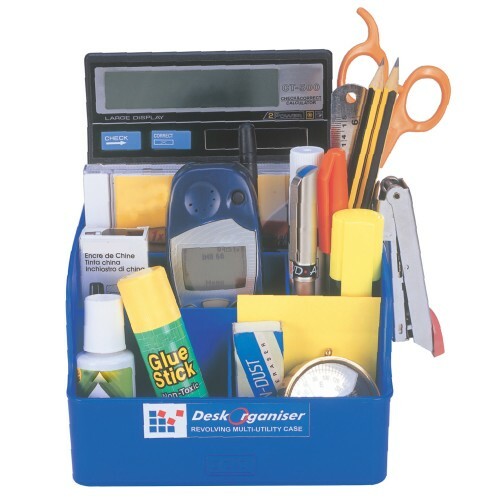 Solo Office Supplies are extensively used for professional as well as personal purposes owing to the wide variety of products that they offer. 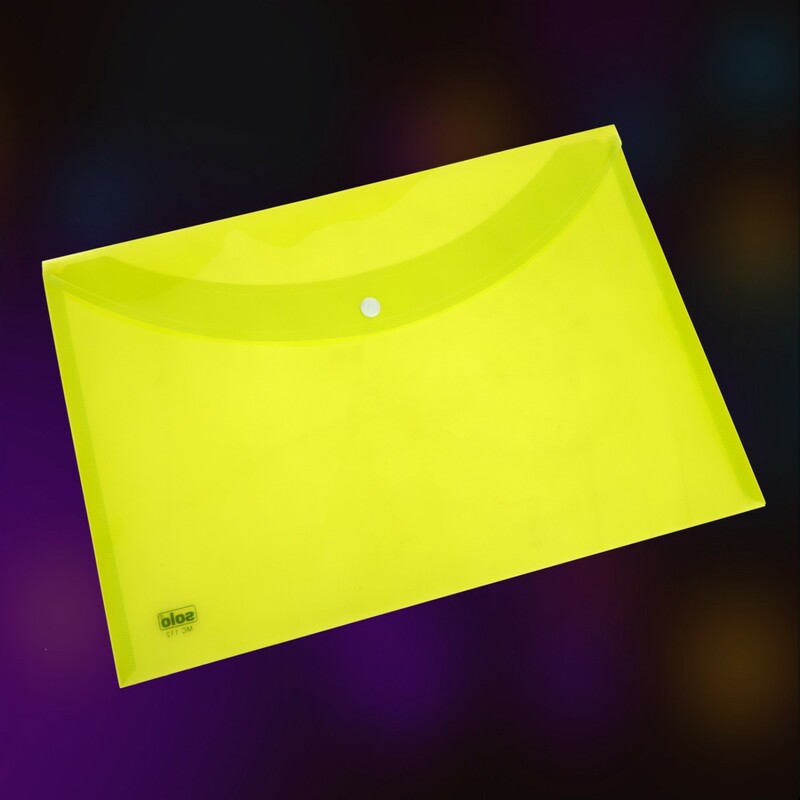 The Solo Clear Bag is available in Free Size and is a Universal Use Button Bag.This Solo Clear Bag proves to be useful at schools, homes and offices and looks elegant because of its super quality. 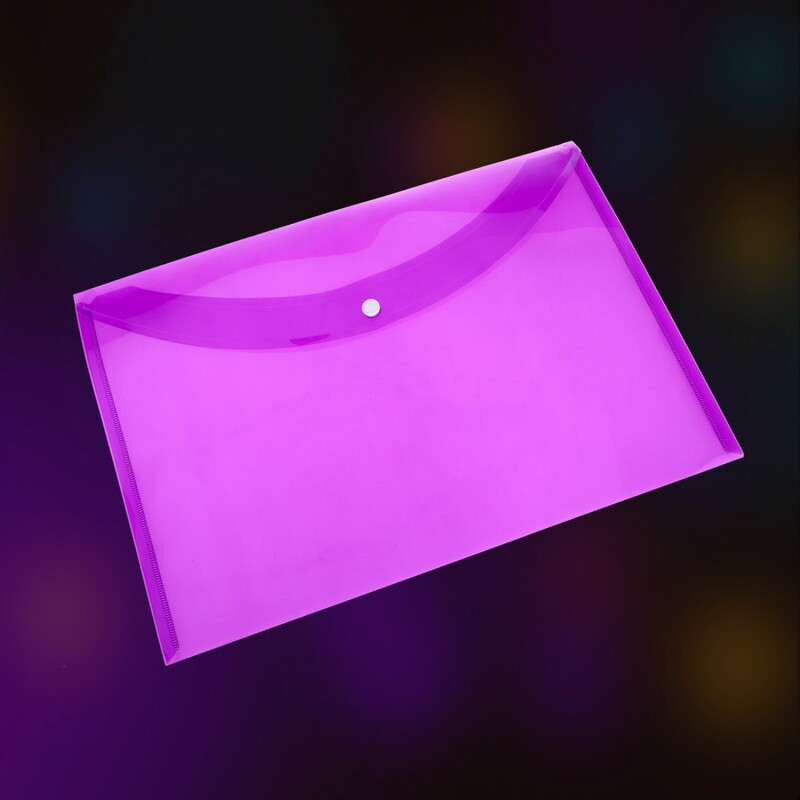 10 x 12 Sheets of Dot Matrix Printouts can fit into this bag very easily. 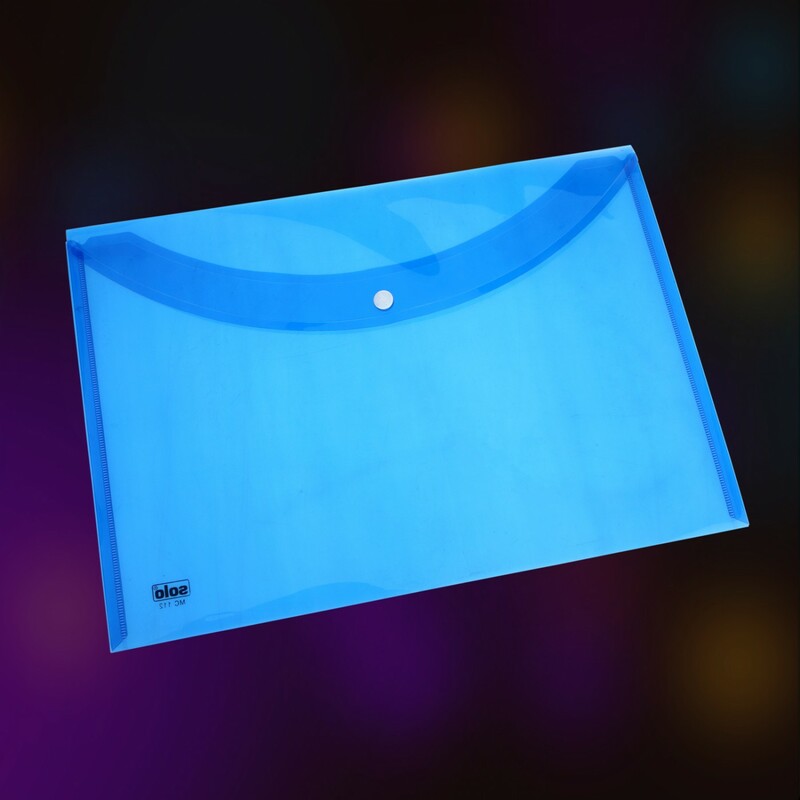 This Bag has a good storage capacity and can hold up to 150 Sheets of legal size at one time. 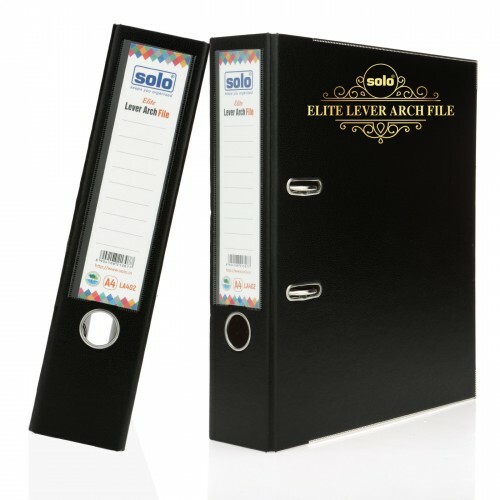 This Solo Clear Bag is a handy product and proves to be apt for storing all your long and loose papers and documents. MRP: Rs. 30.00 per piece.